Moving an entire business is an immense challenge for any company. It requires the specialized resources and expertise of highly attentive movers that can meet the logistical needs of an employer while providing exceptional project execution. Your commercial move requires the proper planning and well-coordinated, efficient relocation solutions of experienced commercial moving company. With Don’s Moving & Storage, you get commercial movers in Albany that excel at organizing business relocations that satisfy both company and employee expectations, regardless of the project’s scope or complexity. 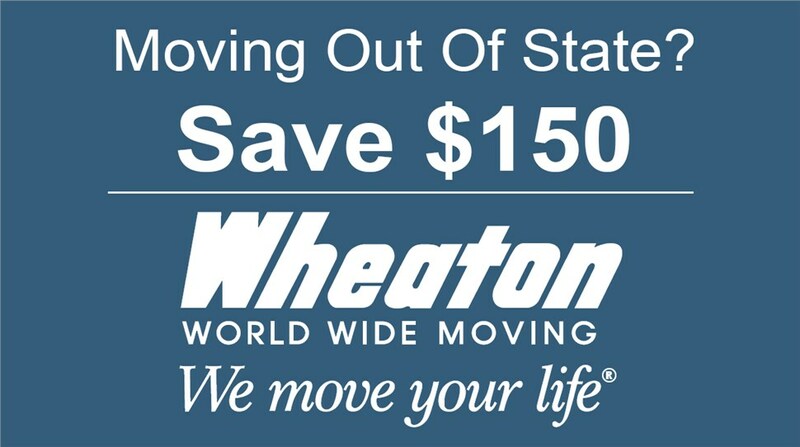 We’ve been in business since 1952 and have proudly served as an agent for Wheaton World Wide Moving since 1985, so we’ve seen and successfully completed nearly every type of commercial move – from simple office reconfigurations to overseas business relocations. Don’s Moving & Storage is MWBE (Minority- or Women-owned Business Enterprise) certified by the NYS Division of Minority and Women’s Business Development. As such, we proudly uphold the values, standards of quality and diversity inherent to this organization. Very rarely are two businesses exactly alike; even if they are in the same industry or offer similar services, they could differ greatly in many ways, including size, recordkeeping, technical infrastructure, and company organization. This reality makes it difficult for many Albany commercial moving companies to be a true “one-stop shop” for relocating businesses in the region. 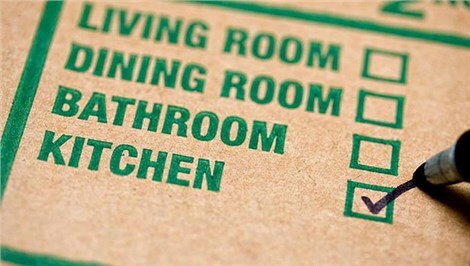 Many professional movers simply do not have the service variety or years of expertise to deliver a custom move plan for area businesses. MWBE Certified Movers - At Don’s Moving & Storage, we are proud to be the professional Minority- or Women-owned Business Enterprise (MWBE) certified commercial movers Albany business owners count on for their relocation needs and commercial warehousing requirements. Business Relocation – We have the training and resources to properly handle your specialized equipment and technology systems, making your complex move streamlined and efficient. Office Moving – Our on-site project managers will work with you to create a personalized moving plan that includes anything from custom crating to modular furniture assembly. Specialty Moving – If your company has an abundance of large furniture or sensitive electronic equipment, trust the moving experts at Don’s to develop a truly personalized moving solution. Corporate Relocation – We excel at meeting the requirements of employers and the household needs of their employees – all while maintaining an affordable price. Hotel Movers – Relocating or renovating a hotel is no easy feat, and you’ll need a team of experienced moving professionals to help you do it. Industrial Movers - When it comes to industrial equipment, you can’t just pick up and go when you want to relocate. University Movers - Whether you run a state or private school, your facilities say a lot about your dedication to education. Commercial moves are undoubtedly one of the most challenging relocations to organize and complete, but Don’s Moving & Storage has the service variety, quality, and personalized customer care needed to meet any specialized business moving need. If you’d like to learn more about our commercial relocation services, give us a call today or fill out our convenient online form to request your free moving estimate.